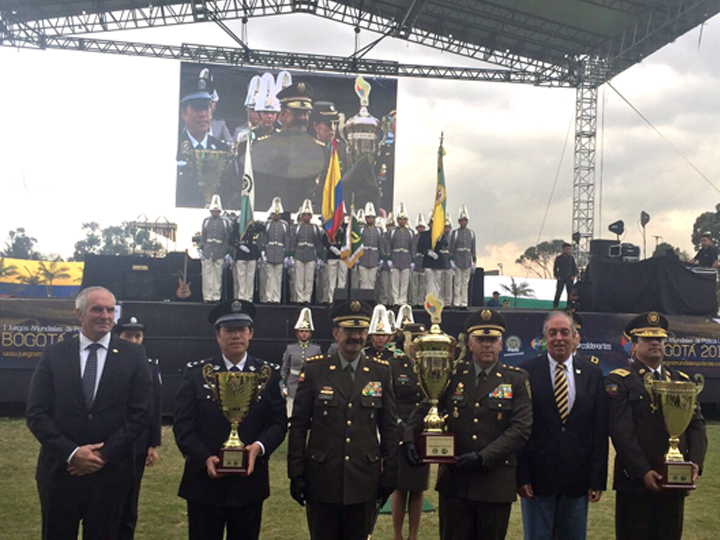 With a impressing closing ceremony full of honor and pride the 1st USIP World Police Games ended at the ceremony field of the Colombian National Police Academy ” General Francisco de Paula Santander”. 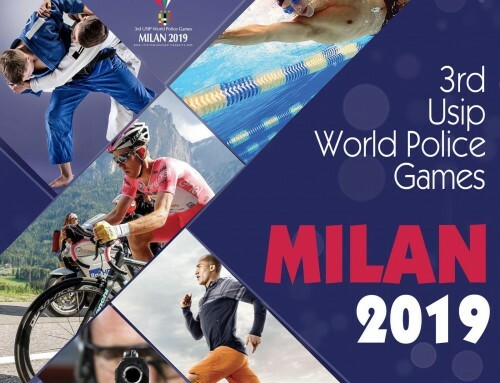 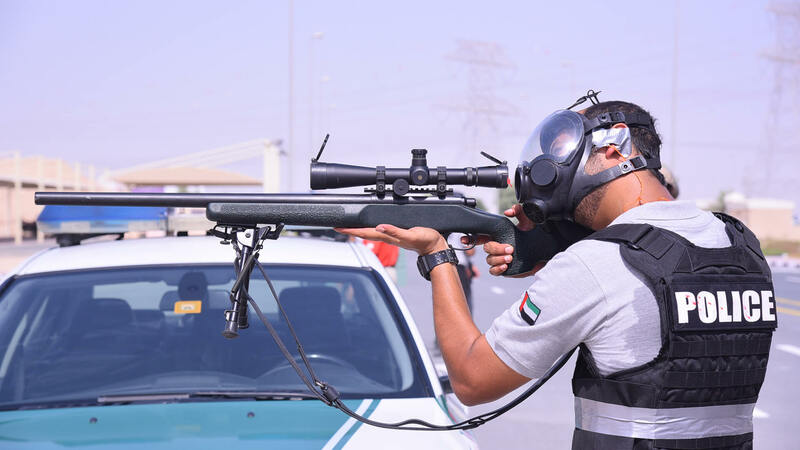 During the closing ceremony the Human Protection Torch, symbol of the USIP World Police Games, was handed over to the next organizer of the USIP World Police Games the United Arab Emirates. 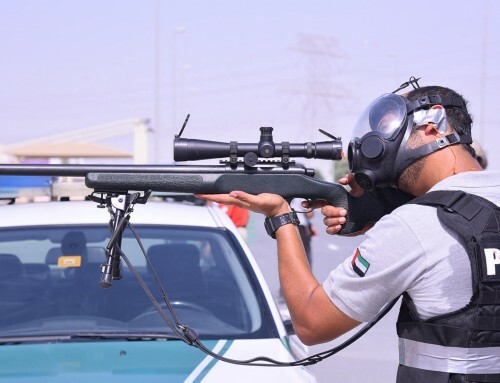 The UAE Ambassador HE Mohammed Eissa Alzaabi and the director of the UAE Police sport organization Col. Aref Al Rayes received the USIP flag and the Torch by the Head of the Colombian organizing committee and Director of the Colombian Police Academy Brig.General Gonzalo Ricardo Londono. 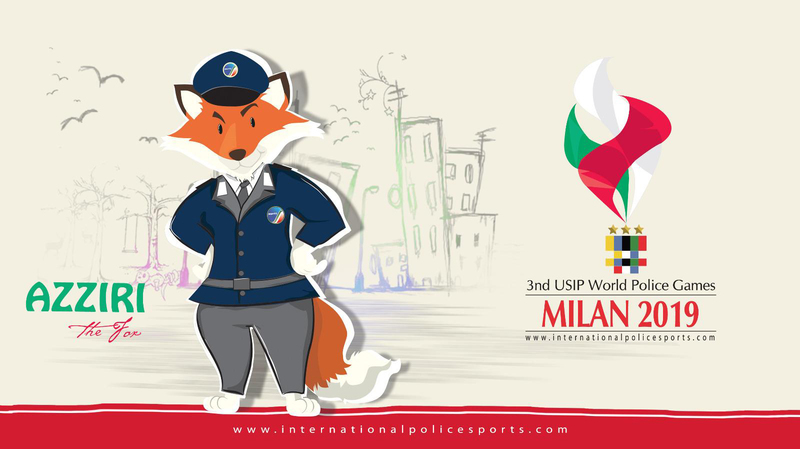 The next USIP World Police Games will be organized at the end of November 2017 in Abu Dabi- UAE. 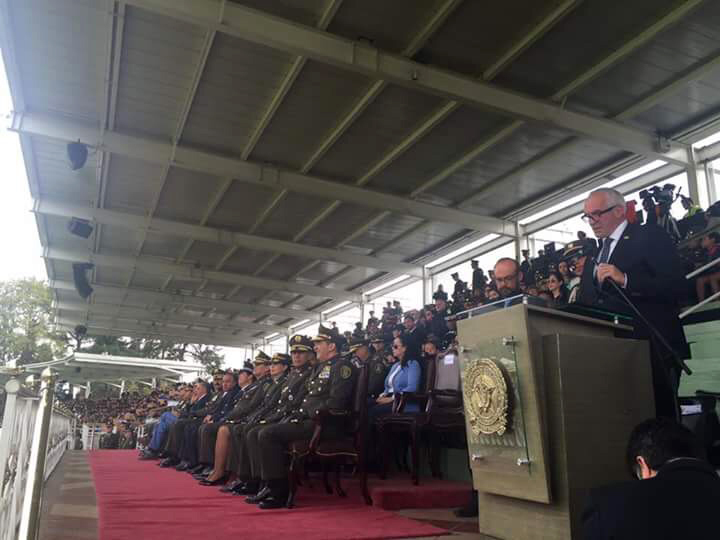 During his speech at the closing ceremony the USIP Secretary General Sandro L.Dirckx thanked the Colombian National Police for the magnificent and excellent organization of this event. 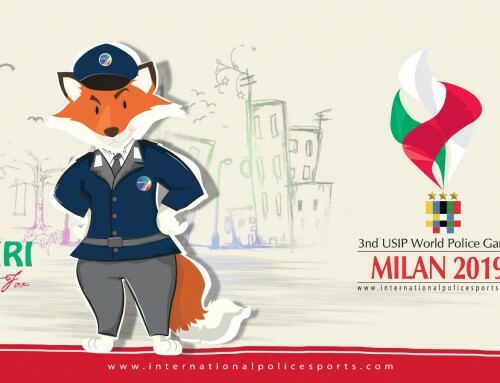 The Colombian National Police and her Police Academy did a enormous effort to make this 1st USIP World Police Games to a big success. 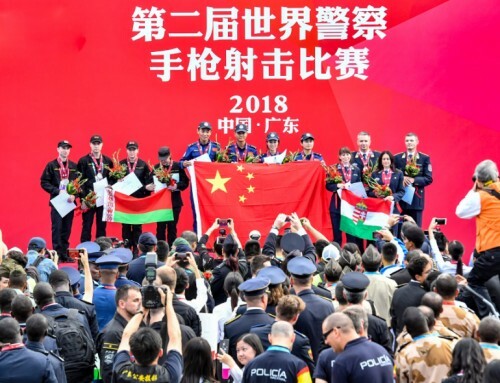 The General Director of the Colombian National Police General Rodolfo Palomino Lopez said in his speech that he was proud that the Colombian National Police had the oppertunity to organize this first Police world event. 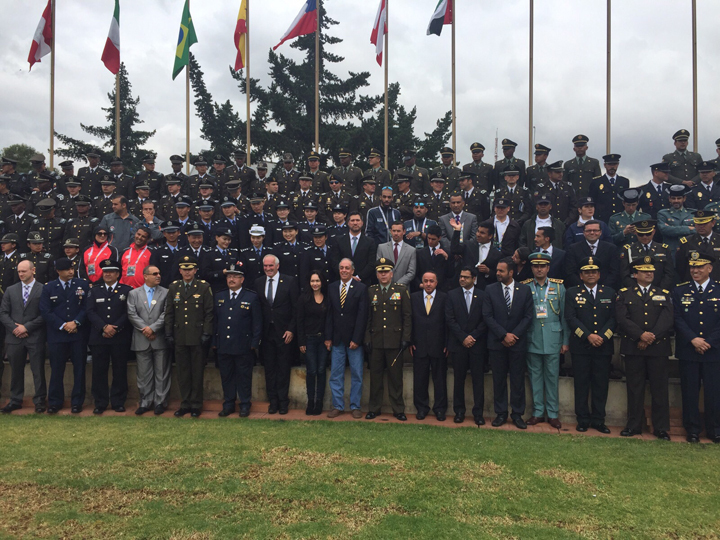 General Palomin also thanked Brig.General Gonzalo Ricardo Londono for his excellent leading role in organizing this event. 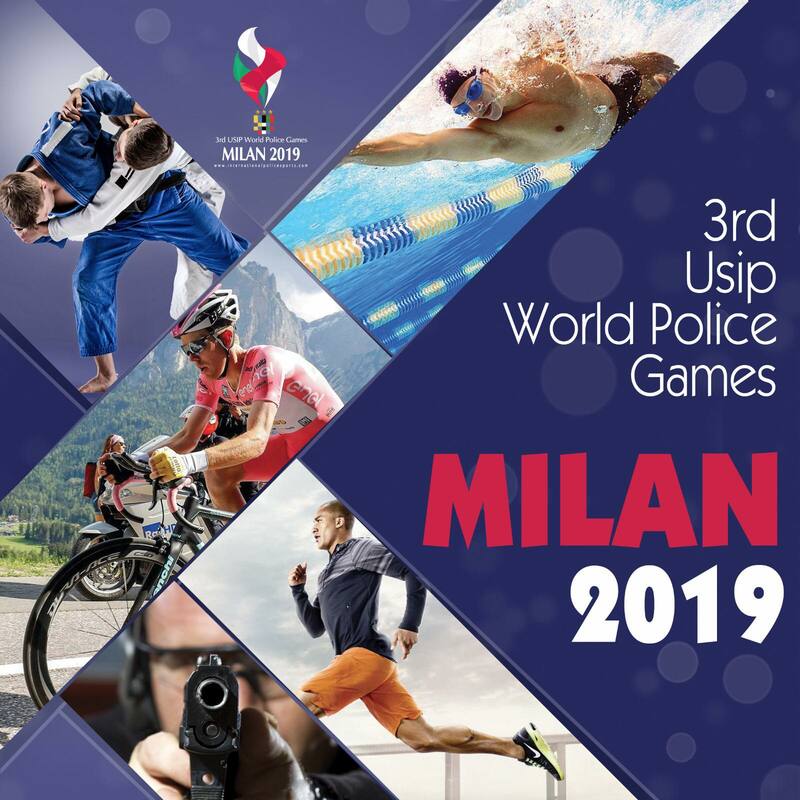 Colombia was the final and excellent winner of the 1st USIP World Police Games with 96 medals in total followed by Ecuador with 48 medals. 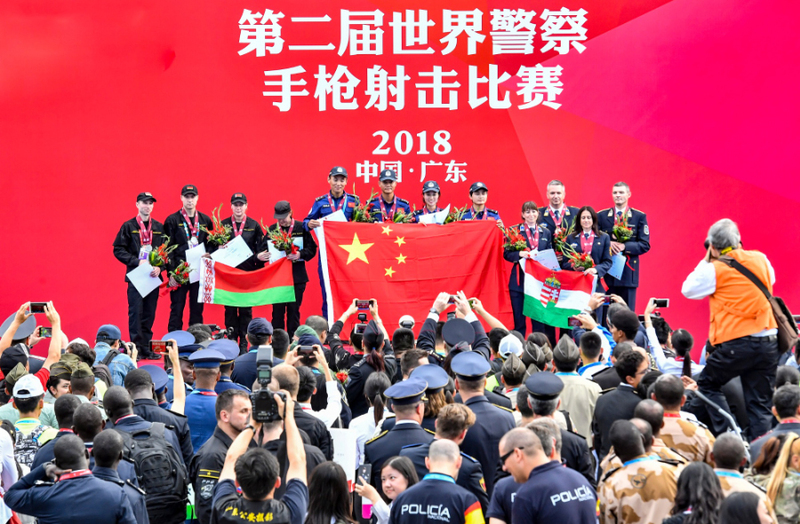 China ended on the 3rd place with 19 medals in total.